It's time for another mini challenge and an opportunity to complete the finance category for 52 Books Bingo. There are a number of directions to follow. 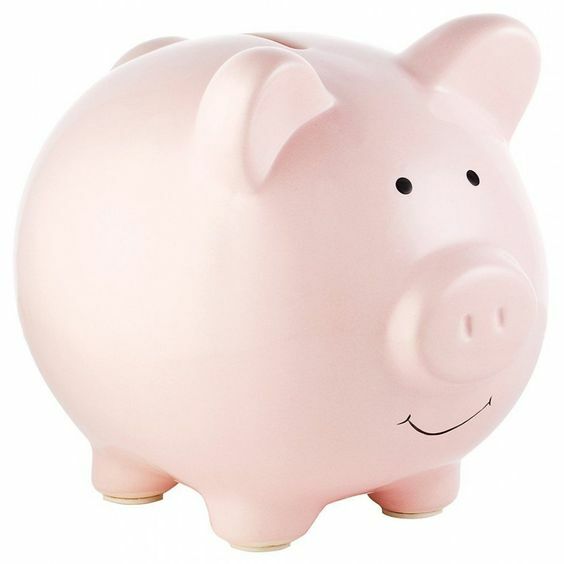 Find a book with finance or synonyms related to finance in the title. Make an anagram from the word finance and read a book with the word in the title. 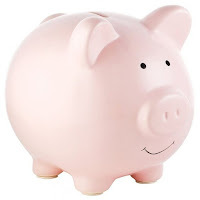 Read a book with the money symbol $ and/or a picture of paper money or coins on the cover. 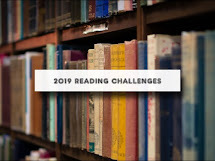 And if you are feeling really ambitious, check out Goodreads Crazy Challenge Connection group's annual challenge - Dollars and Sense and complete the challenge tasks.